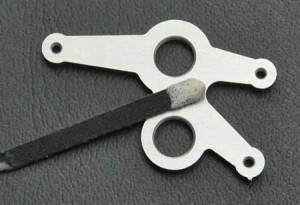 Micro Waterjet was featured in a blog post on Modern Machine Shop’s website! Micro Waterjet systems are designed specifically for small, intricate work. 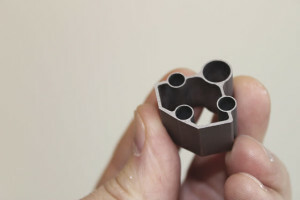 Micro Waterjet was recently featured in a blog post on Modern Machine Shop’s website. 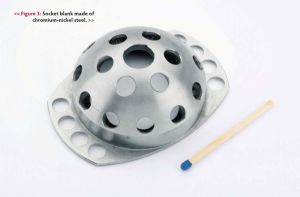 Titled ‘Waterjet, Laser, or EDM… or Another Option?’ Take a look at the entire article here. Micro Waterjet is now a proud sponsor of CORE autosport.